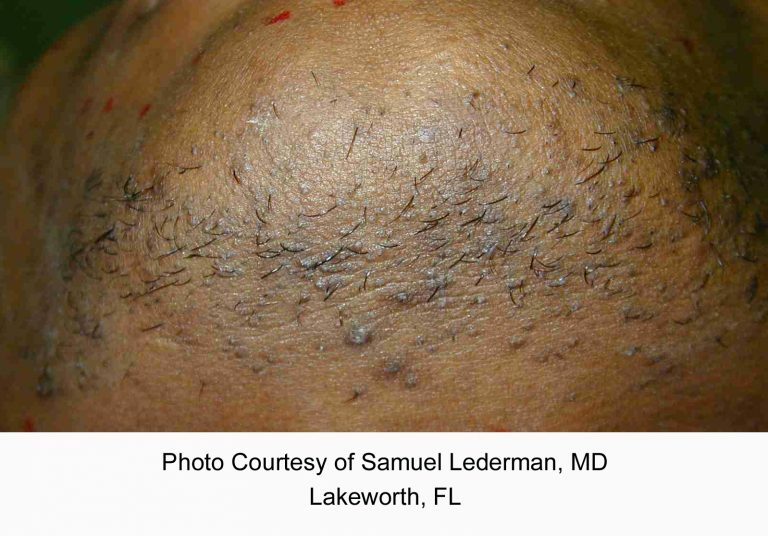 Varicose Vein Laser Center & Med Spa specializes in laser hair removal for both women and men. We pair cutting edge technology with personalized care, offering non-surgical, minimally invasive skin care and beauty treatments that will have you looking and feeling your very best. No longer do you have to resort to painful procedures to get the razor smooth skin you’ve always wanted. 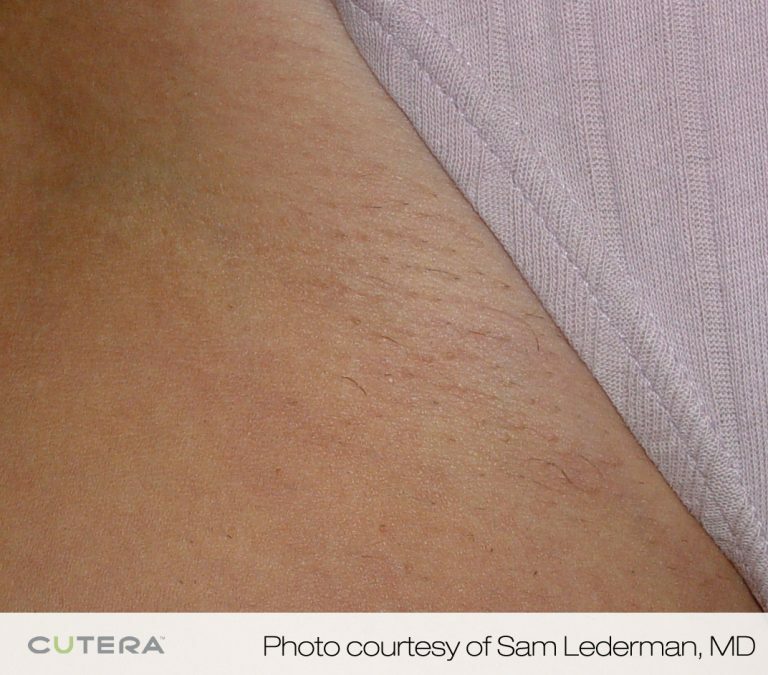 Our Cutera XEO laser technology works on all skin types for hair removal and hair reduction. No more waxing, no more shaving, no more ingrown hairs. Our treatments will save you time and get you better results. 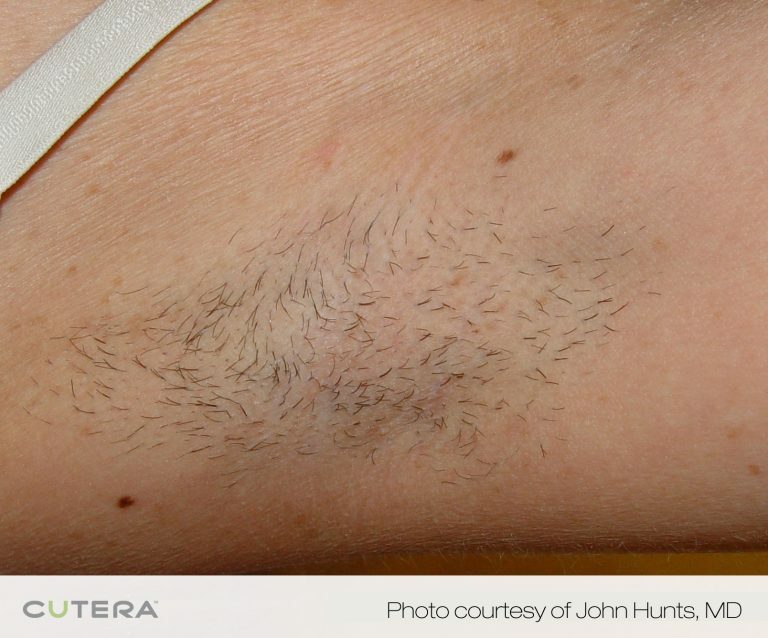 The Cutera XEO laser targets the hair follicle during its growth cycle with precision. 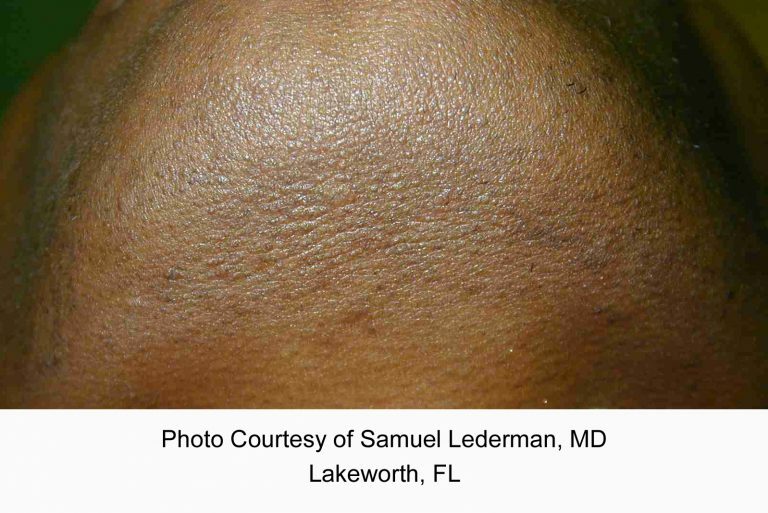 The laser emits pulses of light into hair follicles, absorbed by the pigment in the follicles, then converted to heat. This loosens the hair and disables cell response for new hair growth. 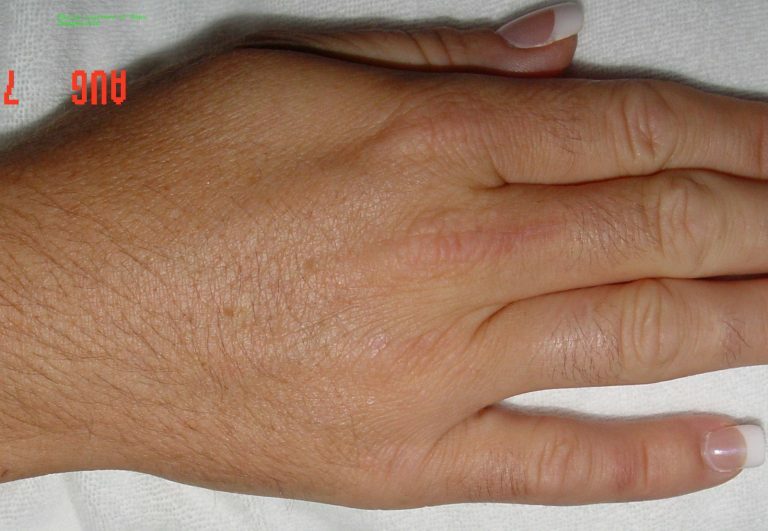 It’s a virtually pain-free procedure with no down time. You can get your treatment and move on with your life. Nobody has to know if you don’t want them to. 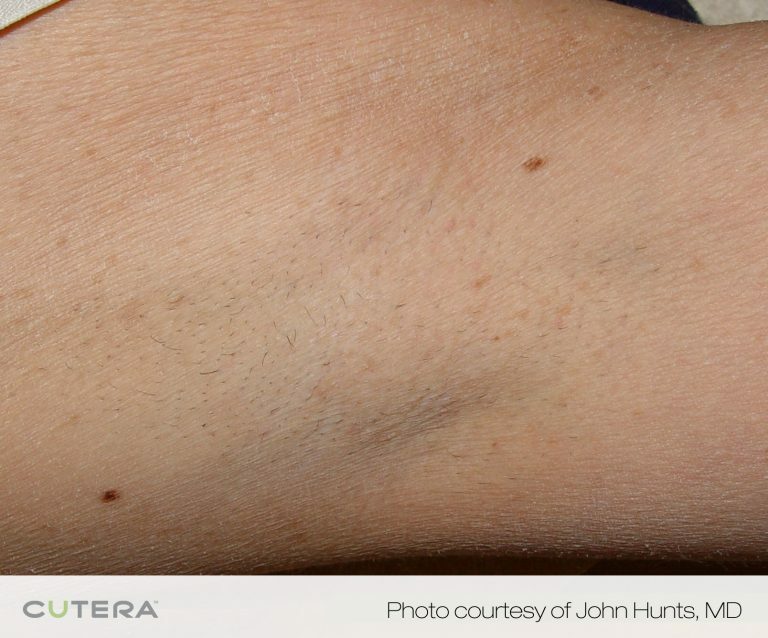 Cutera laser hair removal treatments can address all areas of the body and are safe on all skin pigments. The number of treatments necessary to achieve desired results will vary from patient to patient. Generally the typical patient will need 3 to 8 laser treatments, but more advanced cases will need to undergo additional treatments. 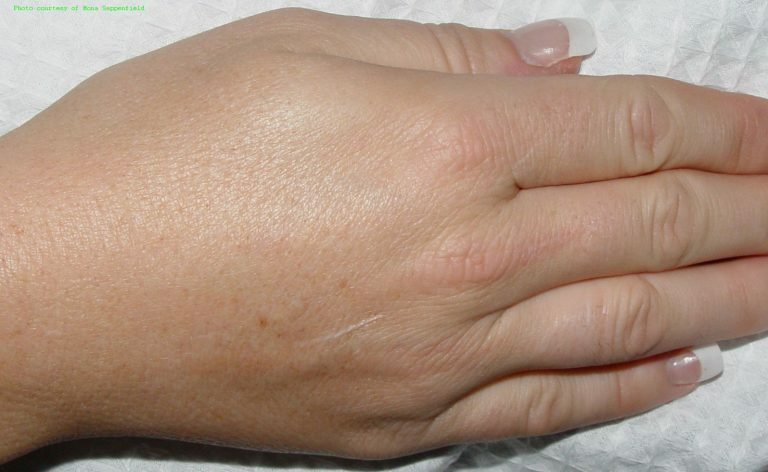 Cutera XEO treatments should be spaced 4 to 8 weeks apart in order to achieve optimum results. Contact Varicose Vein Laser Center & Med Spa to learn more about the ways you can benefit from our Cutera XEO laser hair removal treatments. We offer cost effective laser hair removal procedures, providing treatments in a supportive and caring environment where the patient always comes first. Our patients come from Pasadena, Downey, West Los Angeles, Whittier, and many surrounding areas. We look forward to helping you achieve a new level of comfort in your own skin.